Easily one of our favorite spots to watch sunset on the Northshore, this hike is still lowkey and rarely crowded compared to the other pillbox hikes on the island. 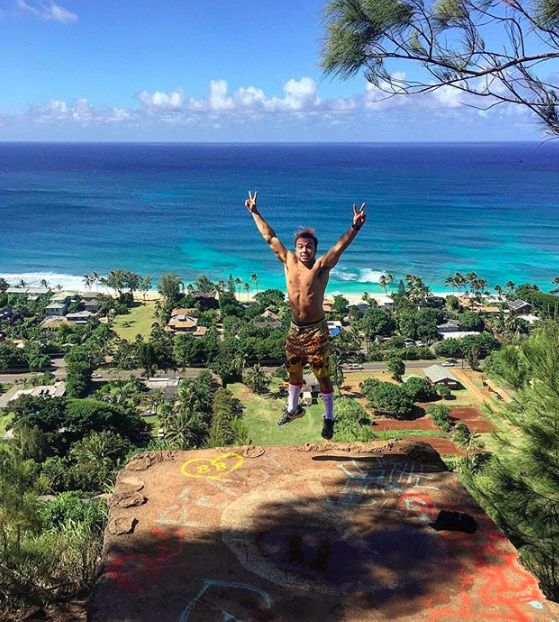 The Ehukai Pillbox (Aka the sunset pillbox) is an easy hike up a dirt trail. The trailhead begins next to the Pupakea Elementary parking lot. Follow the dirt trail and look for the pink ribbons up the hillside. After about 15-30 minutes (depending on your pace) you will see the pillbox! 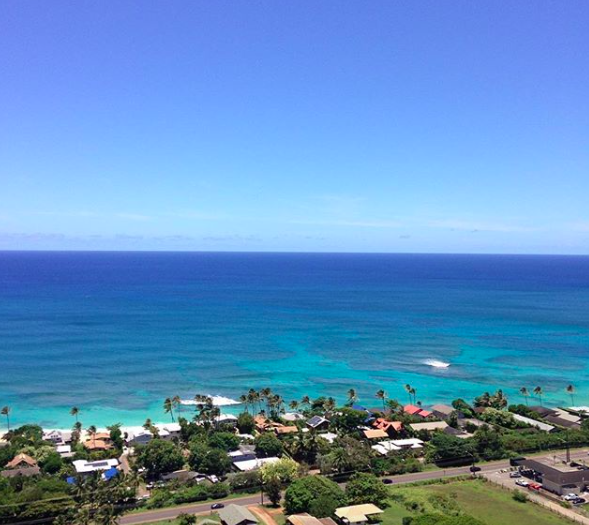 Once at the pillbox you will have beautiful views of the North Shore coastline and Banzai Pipeline. This is a great vantage point on days with big surf. If you're feeling adventurous you can continue down the trail to access two more (lesser known) pillbox's. -Turn into the paring lot and the trailhead will be on your right.